We specialize in forging dies, plastic injection molds, powdered metal punch forms, medical dies and tooling, rib cutting and anything 3D. The Hard Milling process is a great tool to improve your delivery, accuracy, surface finish, and overall quality. Hard Milling Solutions is an industry innovator, specializing in advanced, high-speed and high-performance milling. 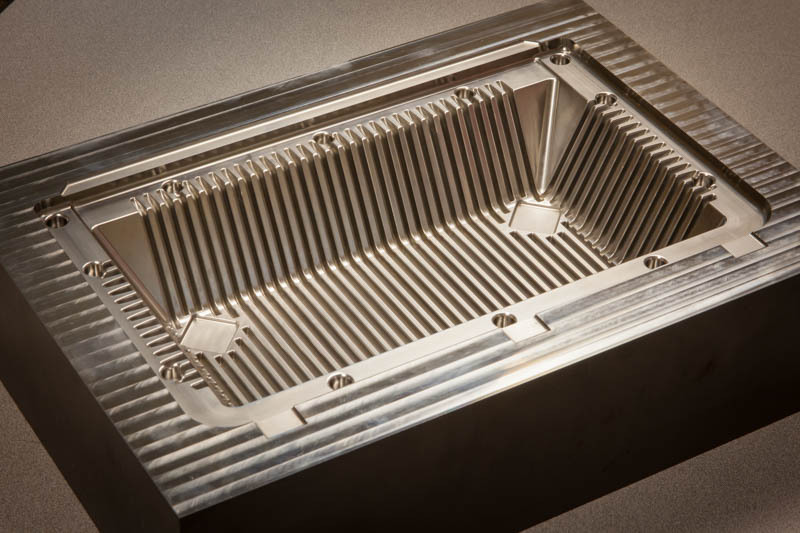 With over 10 years of proven performance, we are the "go to" provider for leading mold and die manufacturers who need answers they can count on when delivery can't wait. We can cut your most difficult materials quickly and accurately. 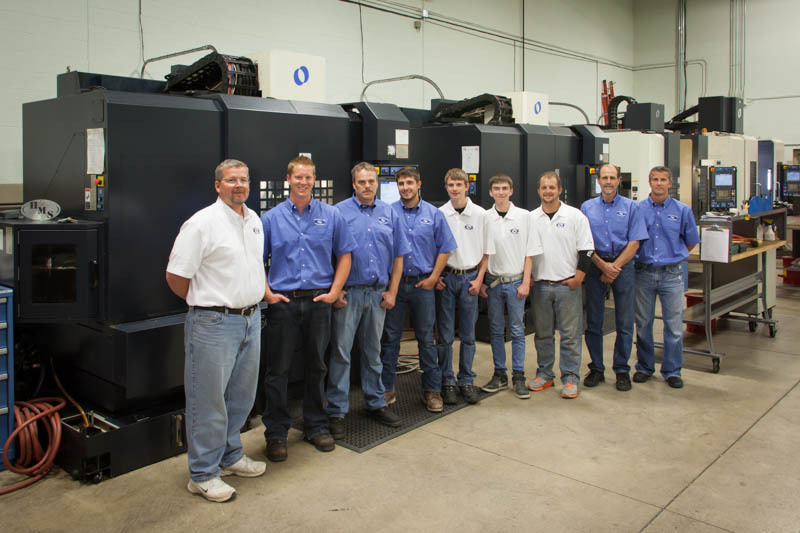 We have an experienced team equipped with the right machinery, tooling, and a huge inventory of specialty cutting tools that help us deliver your job on time, every time. 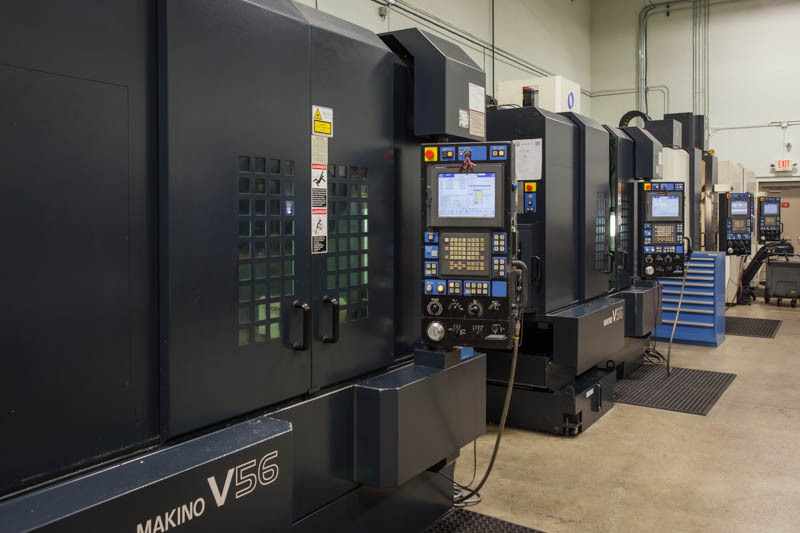 At Hard Milling Solutions, we want to be your partner for productivity, providing you better, more accurate products ahead of schedule, at prices that others just can't match. Old-fashioned business principals of doing what we say when we say we'll do it make Hard Milling Solutions a partner you can count on.